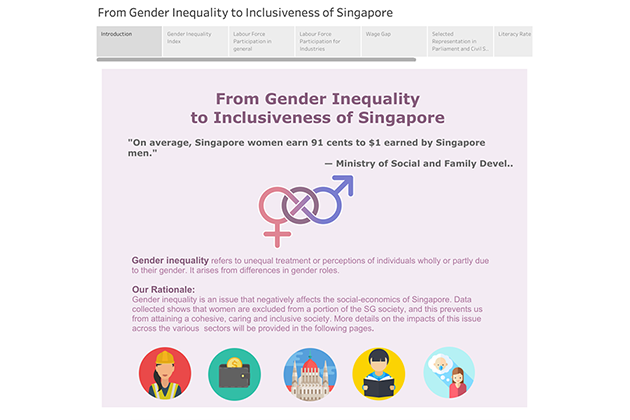 Data Stories of Singapore 2018 - Winners! Data Stories of Singapore 2018 came to an end with our finalists sharing their insights to esteemed judges from Tableau, GovTech, Google and more at Data Day Out Singapore 2018! 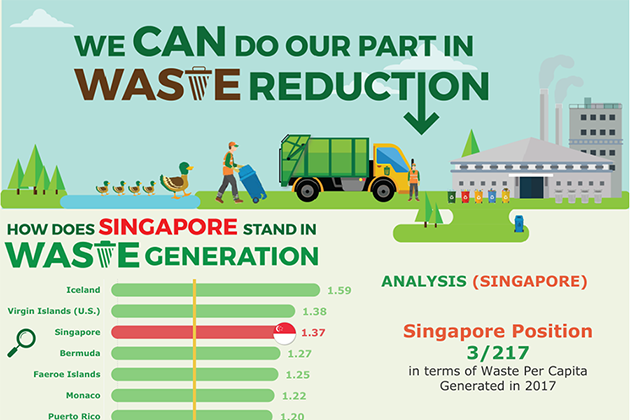 Our students from the Institute of Higher Learning (Polytechnic, ITE & University) and School (Secondary & Junior College) categories analyzed and told fantastic data stories about Singapore. Congratulations to our winners Royce Ho from Nanyang Technological University and Team Buona from Eunoia Junior College! 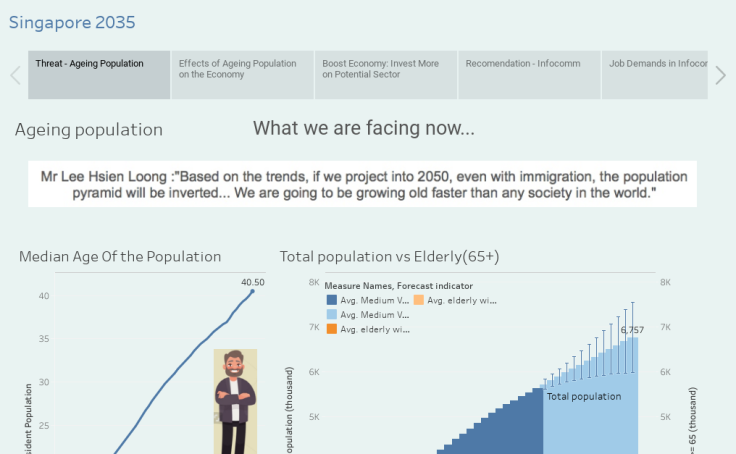 Check out the winning vizzes and the finalists of the competition from both Institute of Higher Learning (IHL) and School Categories. 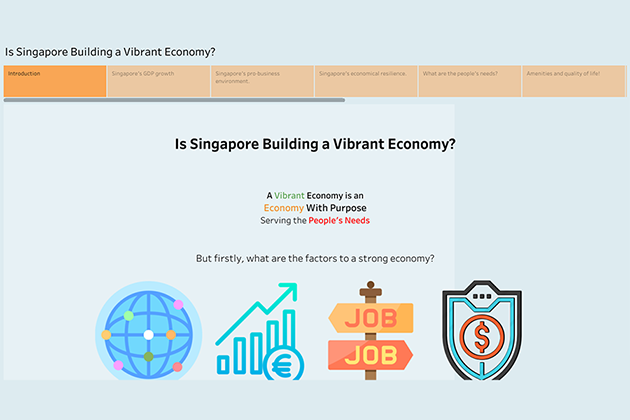 Is Singapore Building a Vibrant Economy? 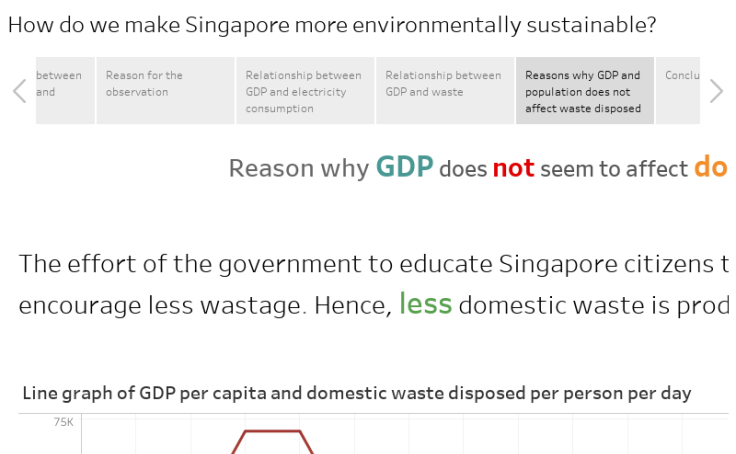 Rising GDP, Falling Environmental Sustainability?